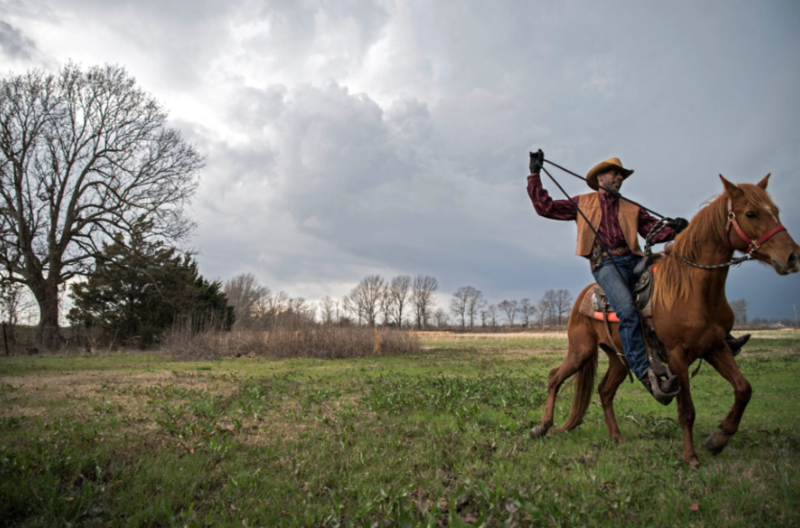 American photographer Rory Doyle gives a fascinating insight into Afro American cowboy culture in his award-winning photography series. American photographer Rory Doyle won the fourth ZEISS Photography Award with his photo series 'Delta Hill Riders'. 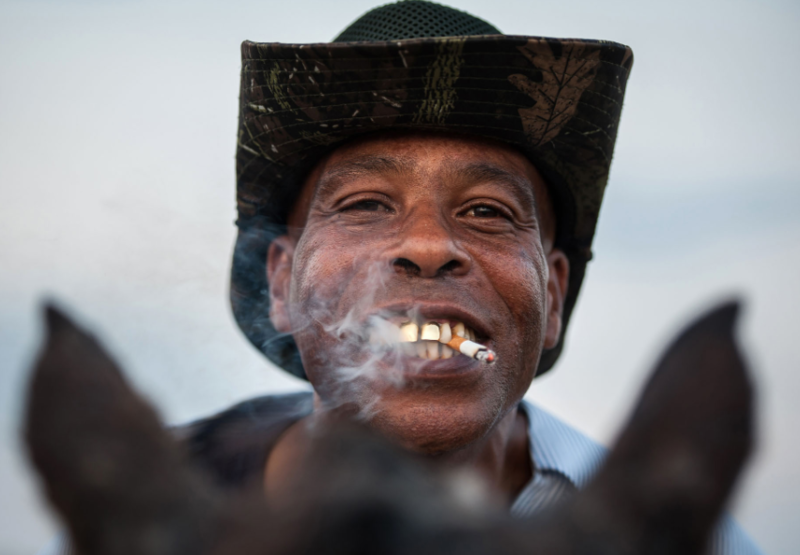 Since 2017, Doyle documents the life of Afro American cowboys and cowgirls in the Mississippi Delta. His pictures provide outstanding insights into this barely noticed community. An estimated quarter of all cowboys after the civil war were African Americans. ''Nonetheless, the white John Wayne stereotype dominates the public perception of this culture,'' Doyle explains. With his project, he wants to put this community into public awareness. His pictures are an astounding reclassification of the American cowboy myth and break with stereotypes dominating the public reception of Afro American culture up to today. ''My pictures show the pure joy of the cowboys and cowgirls. You can see their affection for their horses and community – and how they pass down their traditions among generations,'' says Doyle. Especially regarding today's political environment, he wants to show new facets of rural life in America and provide a counter-narrative to the mostly negative coverage about Afro American culture. With his unique mix of a strong social message, reclassification of the topic and his photographic aesthetics, Doyle convinced the judges of the ZEISS Photography Award. British photography experts Simon Frederick (artist, photographer, filmmaker), Shoair Mavlian (leader of Photoworks agency) and German picture editor at STERN magazine Dagmar Seeland had the difficult task to choose a winner from all the countless contributions. The winner’s pictures should not only fulfil professional and aesthetic requirements but also meet the contest’s topic 'Seeing Beyond - The Unexpected'. As the winner of the ZEISS Photography Award 2019, Rory Doyle will be invited to London and Oberkochen to receive his award, talk with experts at ZEISS and to receive €12,000 worth of ZEISS lenses and €3,000 to cover travel costs for a photography project. Rory Doyle’s winning photo series will be exhibited as part of the Sony World Photography Awards Exhibition in Somerset House in London from 18 April until 6 May 2019, together with a selection from this year’s ZEISS Photography Award’s shortlist. Last year, around 12,000 photographers from 140 countries submitted nearly 90,000 photos and Nick Hannes was chosen as the overall winner.